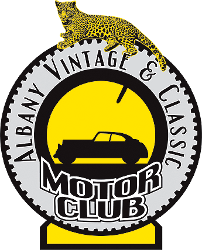 The Albany Vintage and Classic Motor Club Museum is neatly tucked away at the Hawkins Industrial Park on Alfred Road and houses a marvellous collection of lovingly restored four- and two-wheeled vehicles. 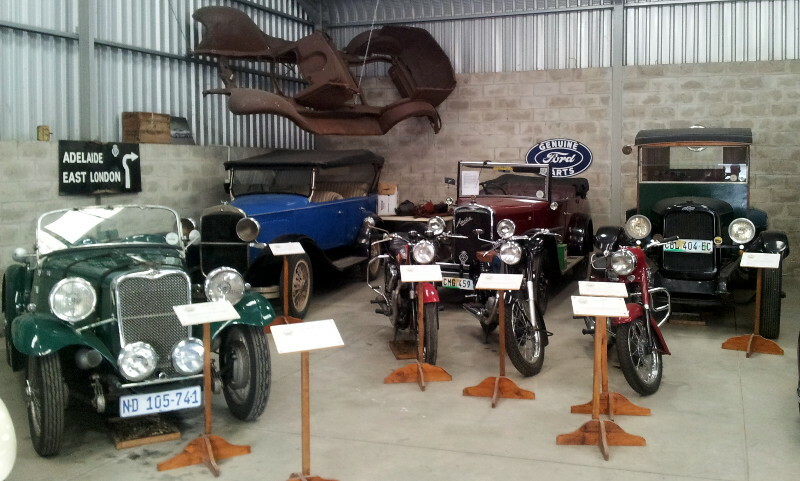 Local businessman Dave Hawkins owns the building and with his wife Delene, most of the cars on display. 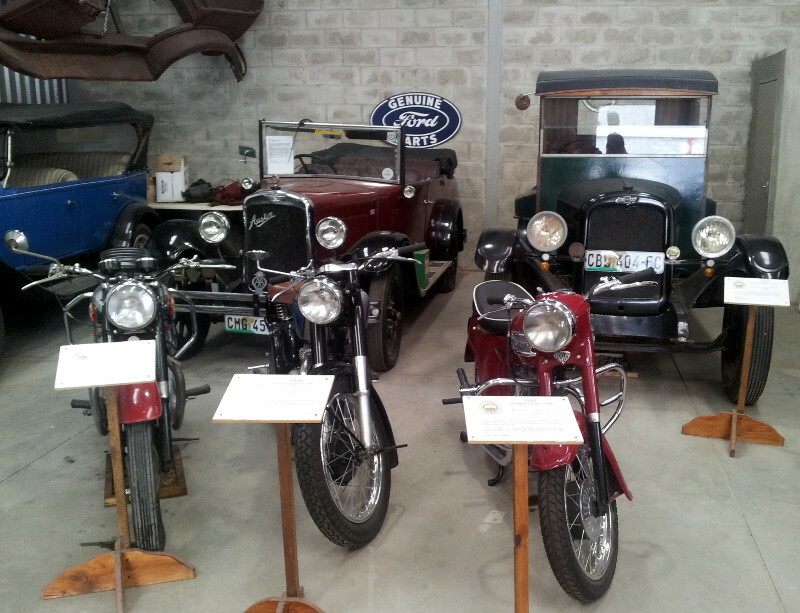 Hawkins says the club members from the Port Alfred area and Grahamstown have a collection of about 40 cars, however the museum is only big enough to exhibit eight of them and about the same number of motorcycles. So in order to make it more interesting, the club members rotate their cars as it suits them. Hawkins says one day you might go there and see a yellow Alfa or an old Chevrolet, or on other days mainly unusual MGs on show. One of the most extraordinary cars on display is a 1938 MG Model TA finished in British racing green, which is a great source of pride. In the Second World War, production at the MG factory was turned over to the military, but after the war there was a Model TB that never went into full production and then there was the Model TC, which was very successful. Production of the MG Model TD was slightly cheaper than its predecessors using disc wheels instead of spokes, but its slightly bigger motor and improved suspension ensure that it still rides well to this day. In fact, Dave and Delene enjoy driving the TD Mark ll in rallies as she is actively involved in his hobby and “we do everything together”. The museum is open for only three hours, from 9am to midday, on the last Saturday of every month. There is no entrance fee, but visitors are requested to make donations to help cover expenses. Address: 91 Alfred Road. GPS coordinates are 33°35'1.51"S 26°53'59.99"E (-33.583753, 26.899998) click to open in Google Maps.